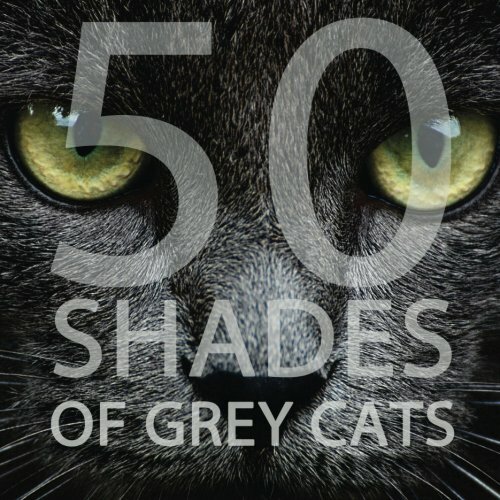 This book simply contains fifty full-color, high-resolution images of grey (or gray) cats. 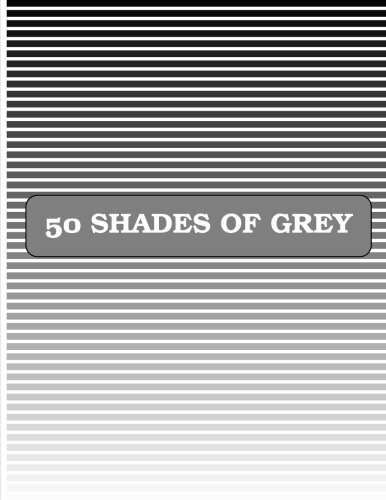 According to Wikipedia: COLOR: Is it GREY or GRAY? GREY or GRAY is an intermediate color between black and white. It is a neutral or achromatic color, meaning literally that it is a color "without color." The first recorded use of GREY as a color name in the English language was in AD 700. GREY is the dominant spelling in European and Commonwealth English, although GRAY remained in common usage in the UK until the second half of the 20th century. GRAY has been the preferred American spelling since approximately 1825, although GREY is an accepted variant.